Grafton it’s time for a TEX-MEX FIESTA WORKSHOP! Arriba Arriba! It’s time for another taste sensation. 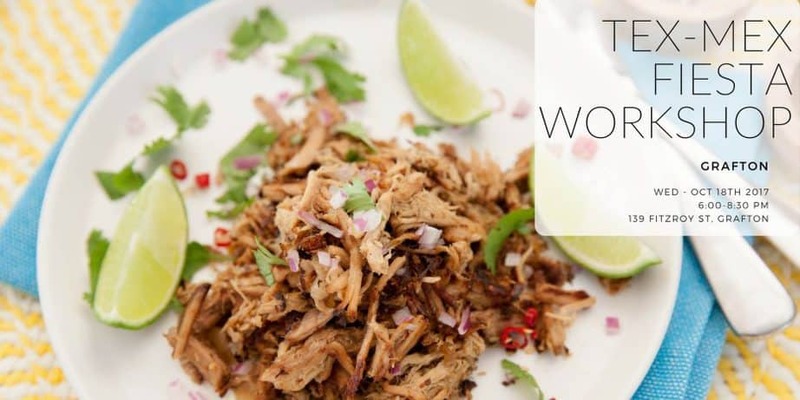 In this workshop, we will be exploring the flavours of a Texan BBQ and Mexican Fiesta. 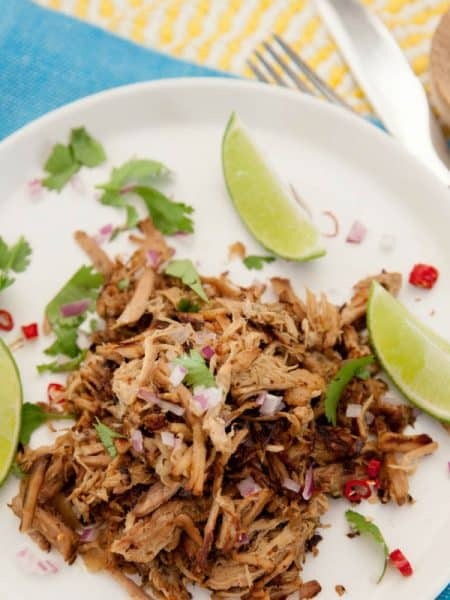 We will demonstrate how to use your Thermomix Varoma Tray to slow cook pulled meats Texan style. If you’ve ever struggled to make mayonnaise this class will put your mind at ease. Whilst making the ranch dressing I will explain all the tips to the perfect emulsification. 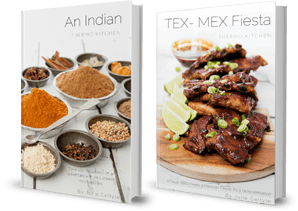 Make sure you arrive hungry as you will enjoy a four-course menu while we demonstrate recipes from the newly published “TEX MEX FIESTA” Cookbook. 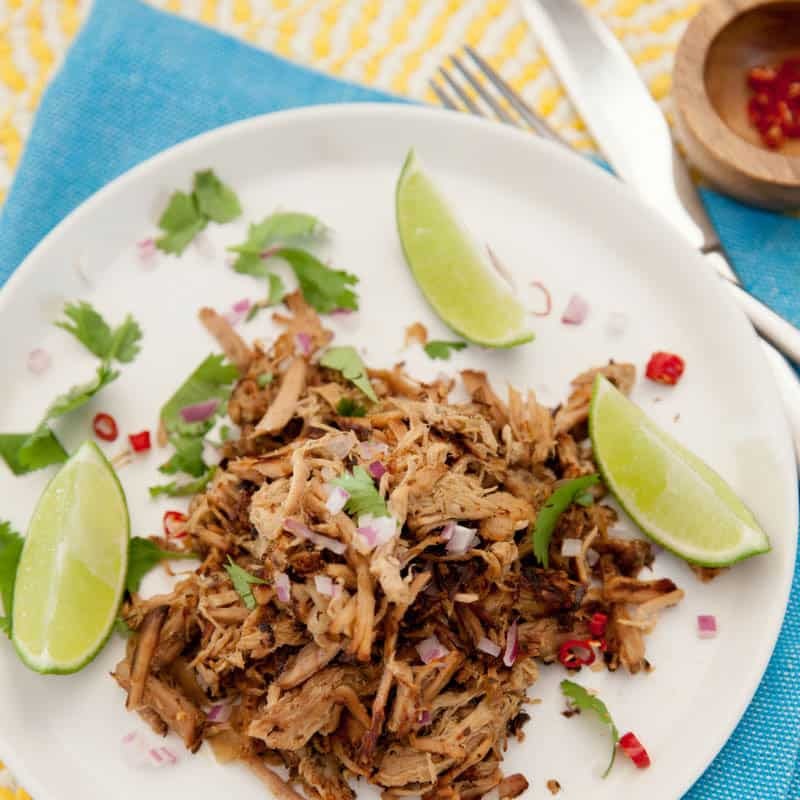 Discover how easy these recipes are to prepare in your Thermomix. This class would suit anyone who wants to cook more adventurous food in their Thermomix and those wanting to take a look at what the Thermomix can do whilst enjoying a meal. The more unusual spices and the cookbook will be available for purchase at the classes. No EFTPOS facilities will be available on the night.